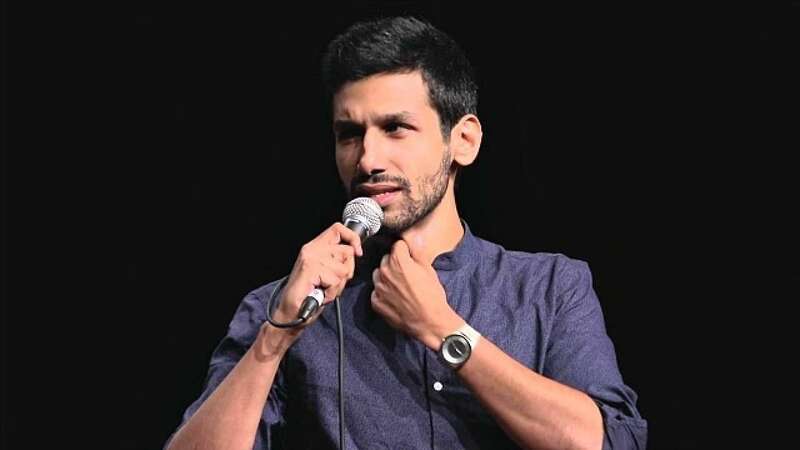 After a series of sold-out shows, one of India’s most followed Comedians, Kanan Gill is coming to Doha with his stand-up special ‘TEETAR’ on February 21! The Desi Laughter Nights 2019 is hosted by Millennium Entertainment. Kanan Gill is an Indian stand-up comedian and YouTuber who rose to fame with the YouTube series, ‘Pretentious Movie Reviews’ where he reviews flawed yesteryear Bollywood films in a hilarious manner. Kanan Gill’s latest special, ‘Teetar’ is a personal, observational and deeply stupid follow up to 2017’s Keep It Real. In this hilarious one hour show he juggles ideas from Julius Caesar’s death to marching to bands and his building societies. The show will also explain what ‘Teetar’ means. There will be a series of exciting and entertaining comics from India. A three hour laugh-A-thon which is sure to keep your funny bone tickling. So gear up as Desi Laughter Nights 2019 is just around the corner! Qatar Living is the official community partner. Location: The event is going to take place in Regency Halls, doors open from 5:30 pm. Tickets: Book your tickets online on www.aynatickets.com or you can purchase them directly from Family Food Center (Airport Road and Al Nasr Street), Kairali Al Tanoor and Filli Café. The event is rated for the 15+ age group only. Food and Beverages can be purchased at the venue. No photography, videography or audio recordings are permitted in the event. For more information, you can call at 5027 6196 or 3336 5681. By FranciscoHDarrell• 2 months 1 week ago. The speaker talked about private schools. Private schools help students get a good education. I think this is a false idea. You can educate yourself and gain practical skills on your own. You can read this that there are resources that can be useful to all students from around the world. This method helps to save time and money.